Hi Chicago! My name is Megan, and I am a member of the Marillac St. Vincent Family Services Associate Board. 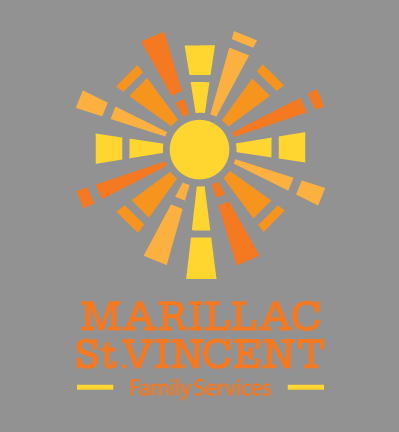 I want to share an event we have coming up in a few weeks to raise money for a great cause—but first let me tell you a little bit about who Marillac St. Vincent Family Services is.